Parking is a vital element in the economic vitality and quality of life for our businesses and residents. All parking is regulated by ordinances including the overnight parking ban in the former Borough. 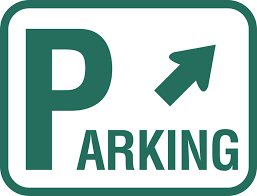 Parking is overseen by Public Works; Violations are overseen by the Police Department; Parking projects and ordinance writing is overseen by the Engineering Department; Parking Permits are issued by the Clerk's office.